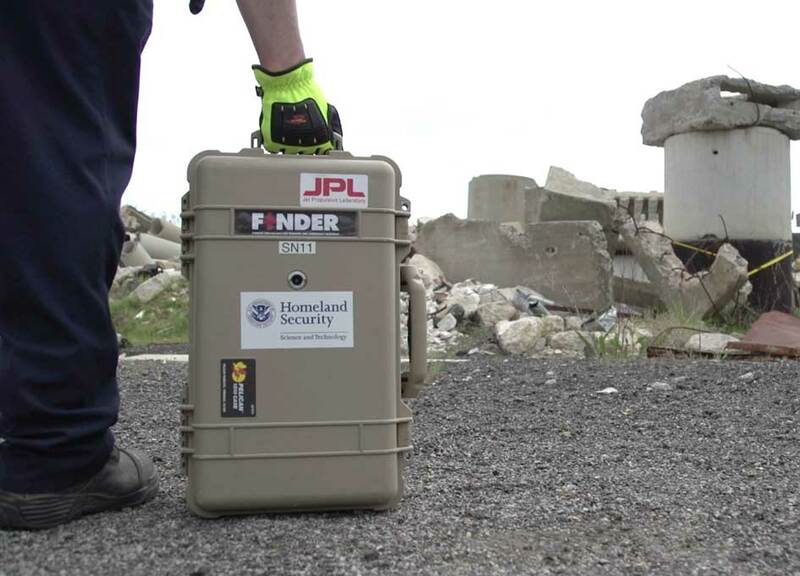 On 24 April 2015 a 7.9 magnitude earthquake struck Nepal - a nation woefully unprepared to respond to such an event. Nearly 300 aftershocks of magnitude 4.0 or greater have rattled the country for the past month. 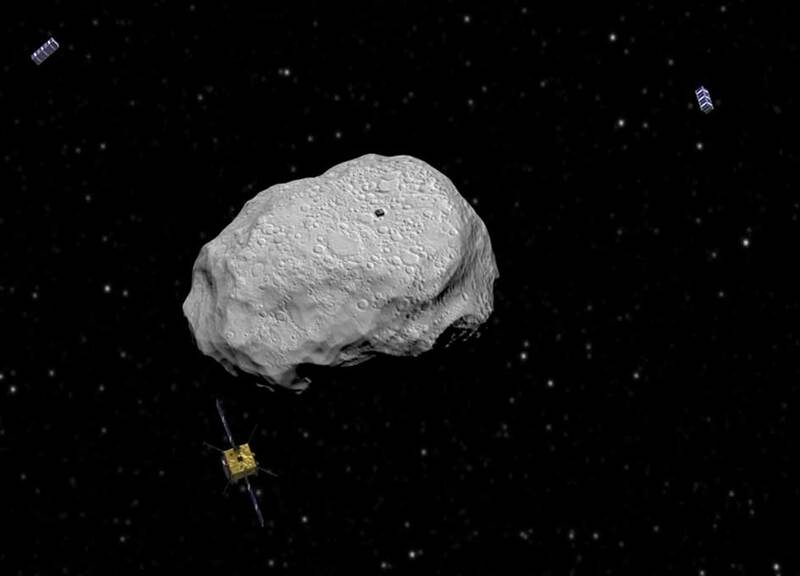 ESA's Asteroid Impact Mission, being studied for a 2022 arrival at the Didymos double asteroid, involves not just one but four spacecraft. 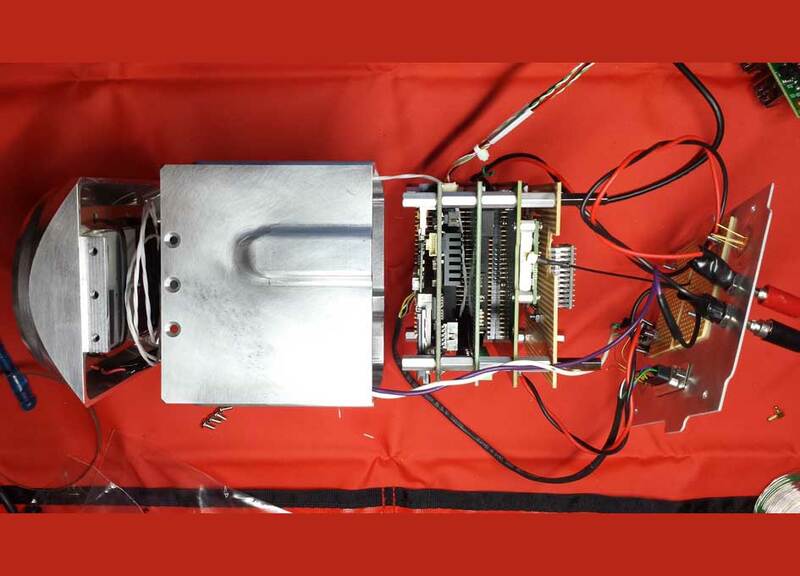 When designing a mission for space, engineers work in terms of 'end-of-life' performance how will a material respond to the extreme environment of space across multiple years? 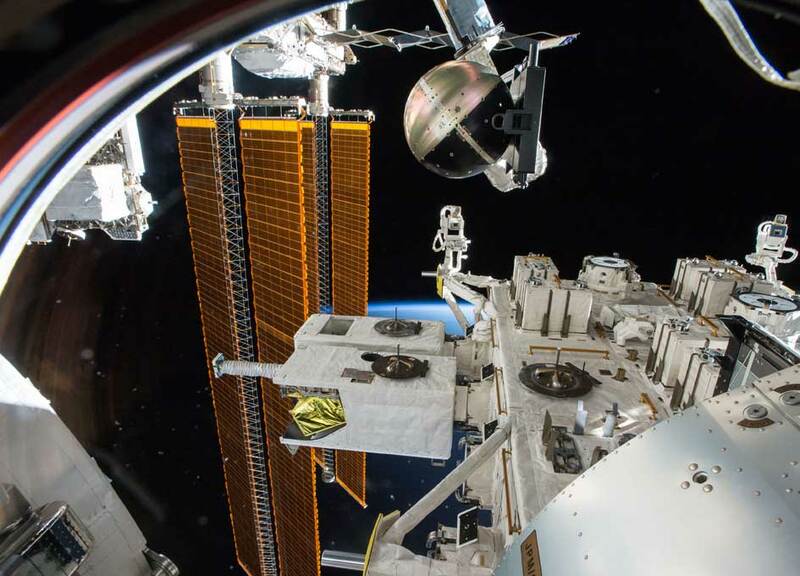 Equipment and data from the SpinSat investigation returns to Earth today, May 21, 2015, with splashdown of SpaceX's Dragon cargo spacecraft following its release from the International Space Station's robotic arm at 7:04 a.m. EDT. 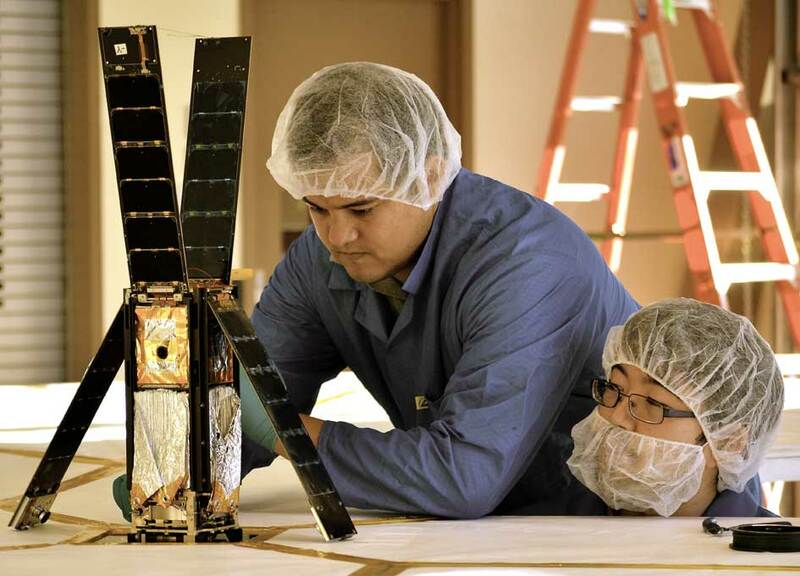 With help from NASA, a small research satellite to test technology for in-space solar propulsion launched into space Wednesday aboard an Atlas V rocket from Cape Canaveral Air Force Station, Florida, as part of the agency's CubeSat Launch Initiative. 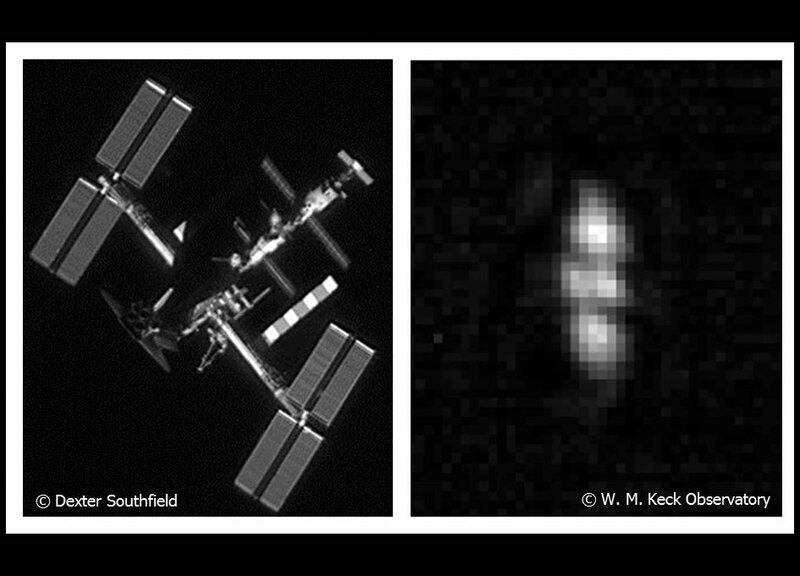 Imaging of Earth from satellites in space has vastly improved in recent years. 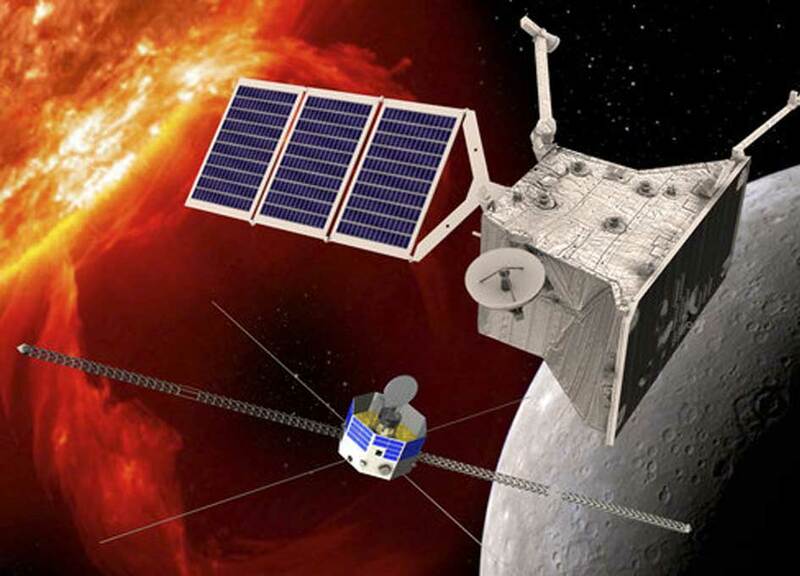 But the opposite challenge--using Earth-based systems to find, track and provide detailed characterization of satellites and other objects in high orbits--has frustrated engineers even as the need for space domain awareness has grown. 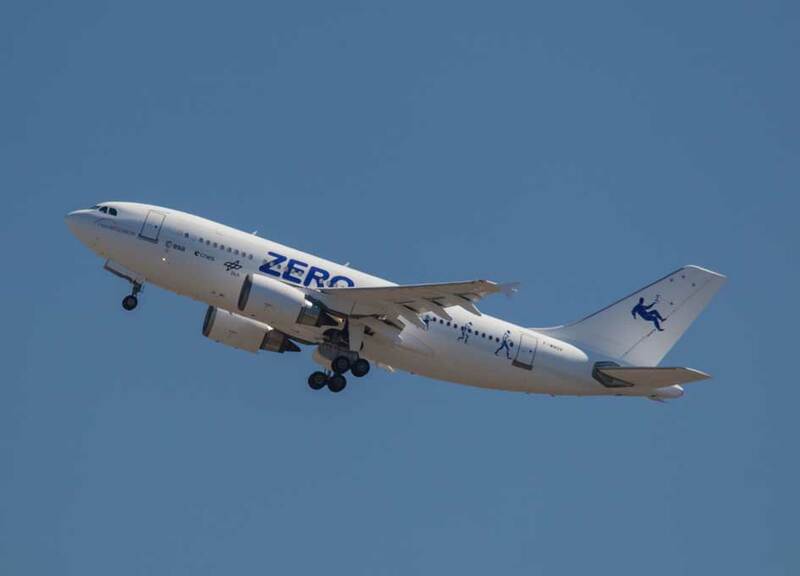 ESA, France's space agency CNES and the German aerospace centre DLR inaugurated the Airbus A310 ZERO-G refitted for altered gravity by running 12 scientific experiments this week. 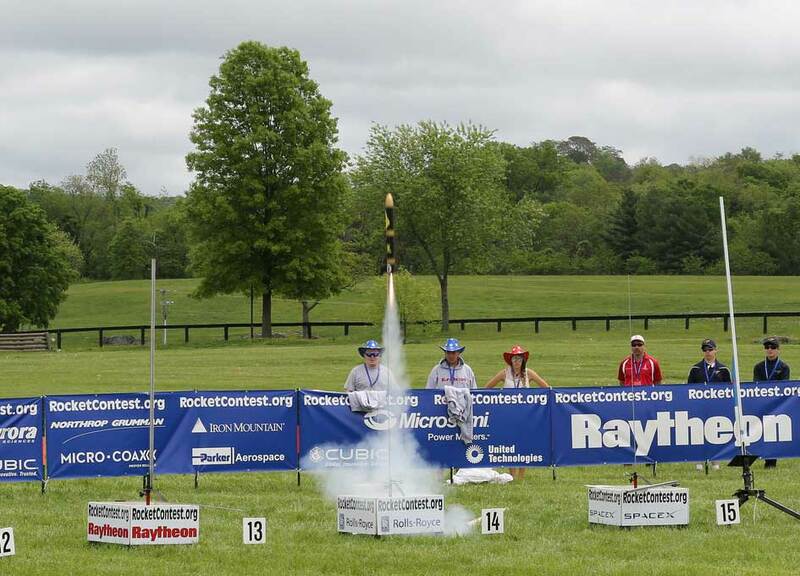 The RCS Engineers Rocketry Team from Russellville, Ala., beat out 100 competitors to claim first place at the National Finals of the 2015 Team America Rocketry Challenge (TARC). 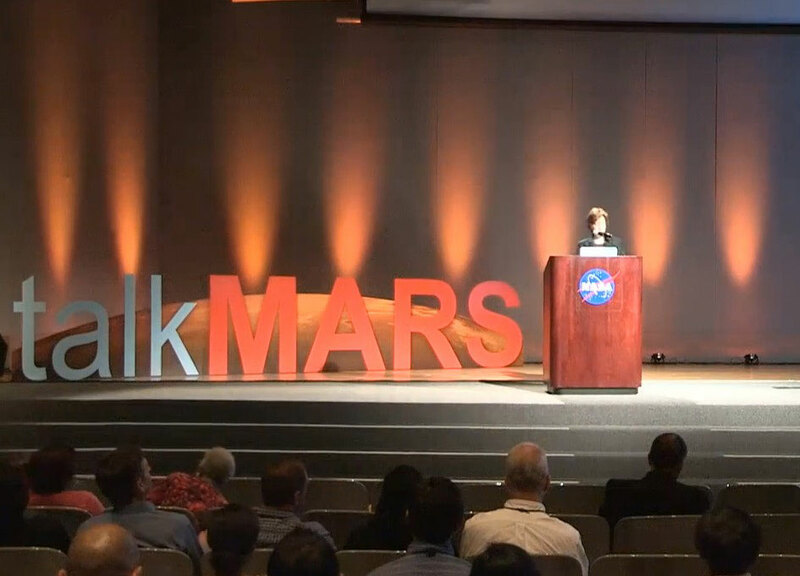 talkMARS: "The Future of Health and Medicine: Where Can Technology Take Us?" Dr. Daniel Kraft visited NASA Johnson Space Center to talk about his vision of the future of medical technologies. 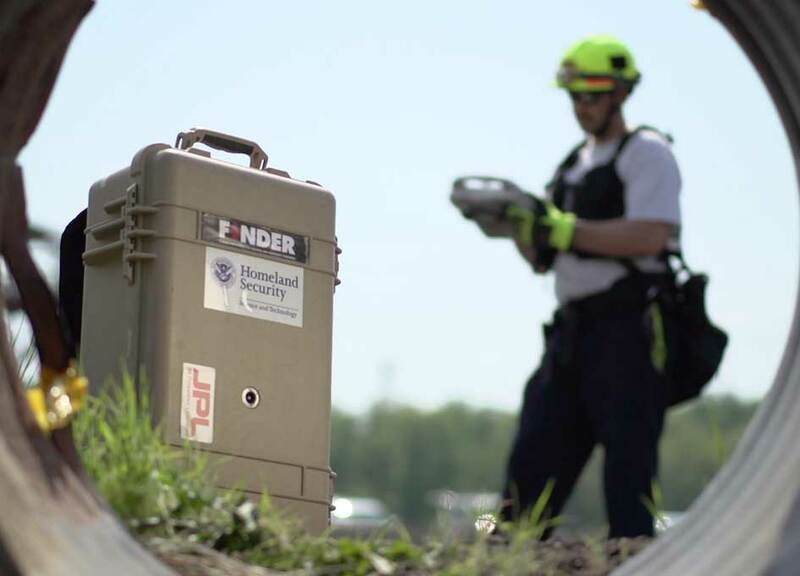 Four men trapped under as much as 10 feet of bricks, mud and other debris have been rescued in Nepal thanks to a new search-and-rescue technology developed in partnership by the Department of Homeland Security's (DHS) Science and Technology Directorate (S&T) and the National Aeronautics and Space Administration's (NASA) Jet Propulsion Laboratory (JPL). 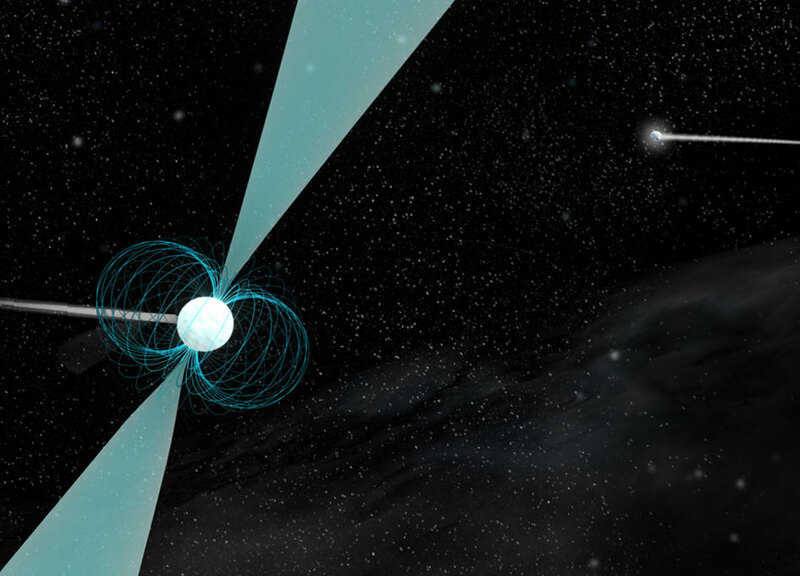 A team of highly determined high school students discovered a never-before-seen pulsar by painstakingly analyzing data from the National Science Foundation's (NSF) Robert C. Byrd Green Bank Telescope (GBT). 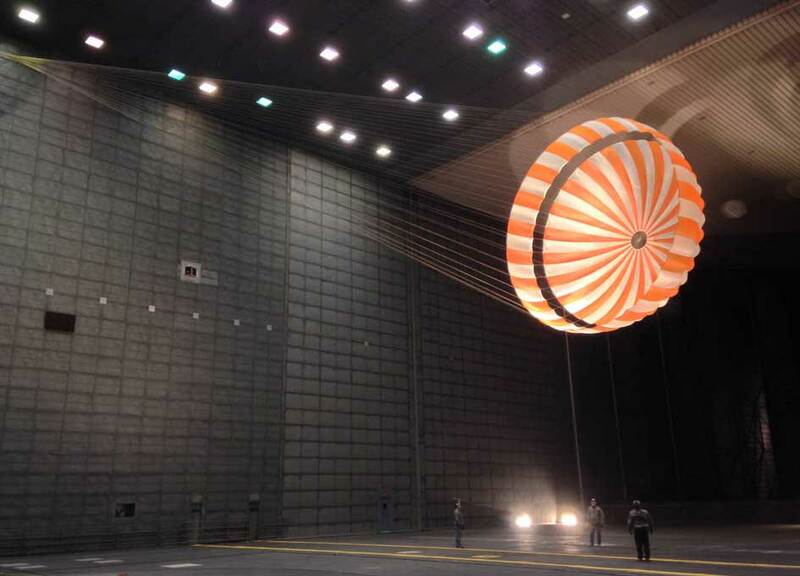 It takes a lot of hard work and effort to get an entire spacecraft into orbit... But what if we didn't have to? 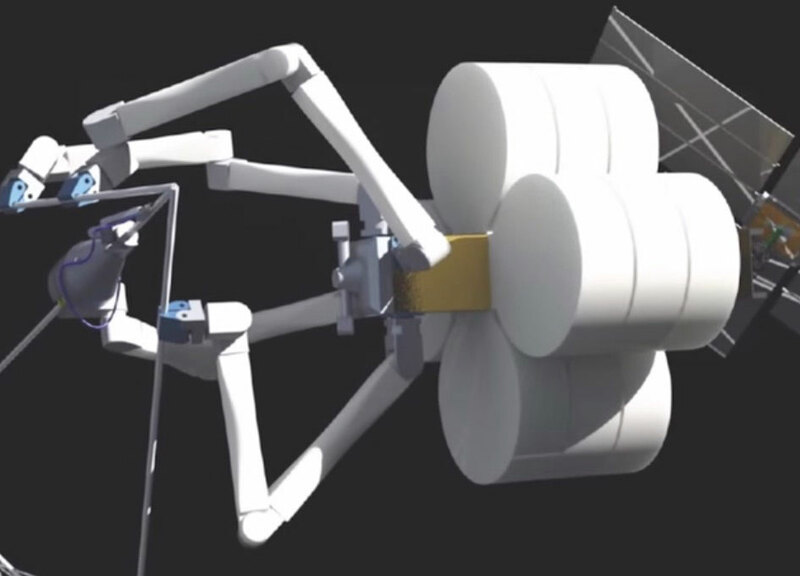 What if we built the spacecraft IN space?